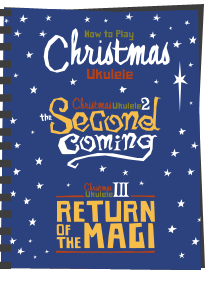 The famous 'Got A Ukulele Festival Calendar'- one of the biggest listings of global uke events around. These are the gatherings especially for this musical instrument. 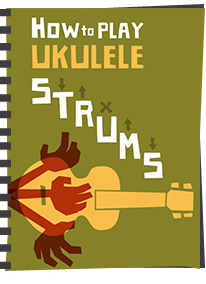 Please NOTE - this page lists larger ukulele events and not just 'festivals' but is NOT for listing one off gigs. If you want to be listed on the site - please hit the 'Contact Me' section above and drop me an email. Thanks. My decision on listings is final. Please, NO nastiness, moaning or shenanigans like in 2016 and 2017 which made me consider not running this page again. I'm doing this for FREE and everyone get's the same first come first served billing. Silliness or arguments will result in your event being deleted and never being listed again. To ALL THE GOOD PEOPLE in U.S.A.
Barry, thank you so much for taking the time to do this. This is great Barry. Thank you. Thanks for keeping this running and updated, Barry! Thank you for these dates! 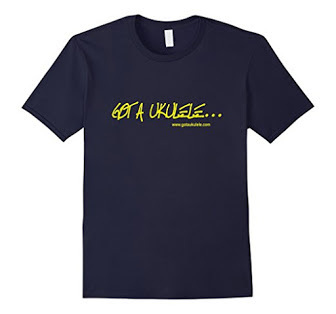 Just wondered where Scotland ukulele festival is? Many thanks, great to have a concise directory. Like everybody, i want to thank you for this job ! I was moaning to my wife that there's no uke circuit in Australia, so it's not possible to take an extended road trip and do perhaps three uke festivals. Then I found your site and I see that I mustexpand my horizons, open my wallet and travel overseas. 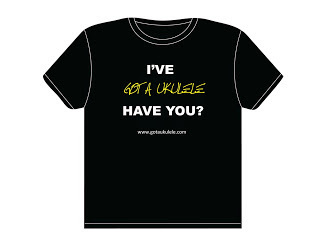 On behalf of ukesters everywhere, thanks for your efforts! Thanks for this valuable resource, Barry! Thanks for amending the date of the Lincoln Ukulele Festival. Great site. I hope to meet mutual enthusiastic uke nuts at one or two of the fest's! 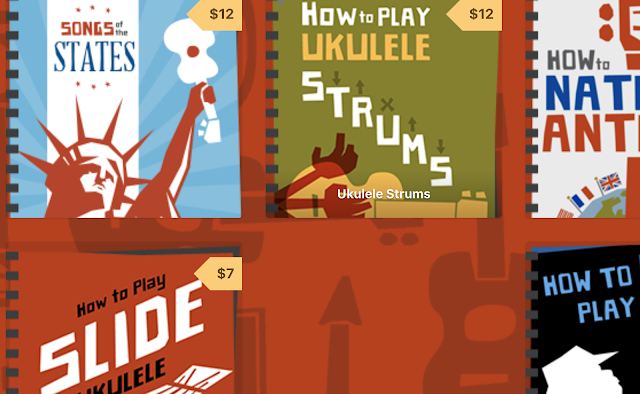 Barry, thank you for all you do for ukulele! What a great calendar! I can't wait for the 2019 to be filled up! 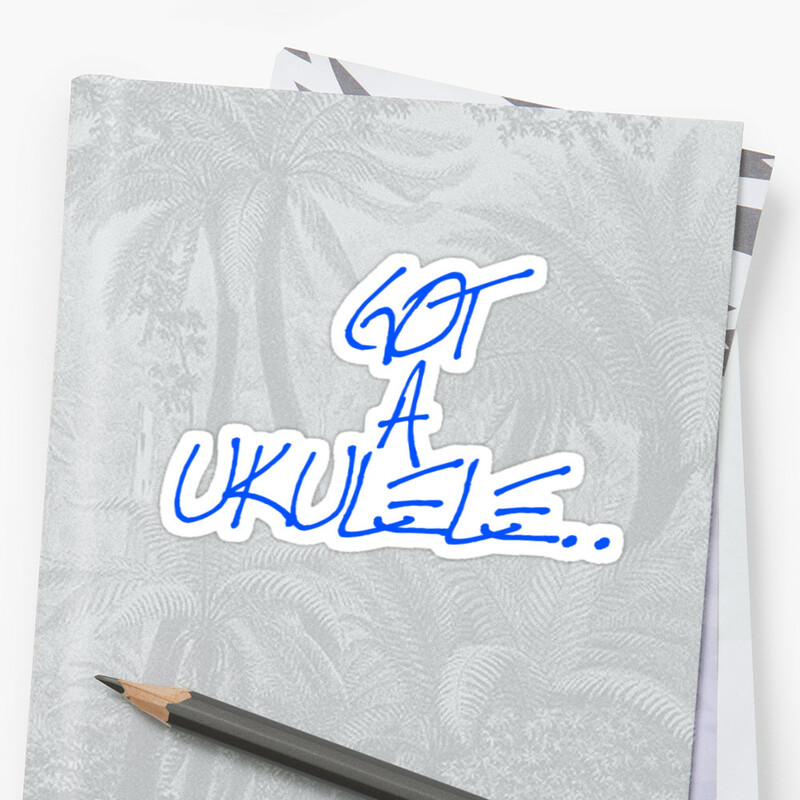 How can I purchase a 2019 Ukulele calendar? Thank you! Erm. There’s nothing to purchase - it’s just a list on this website not a physical thing! 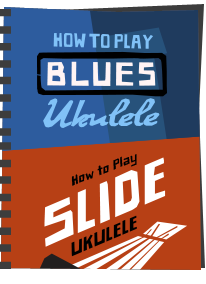 This website is SO HELPFUL in planning to nourish my Uke obsession! Thank you!